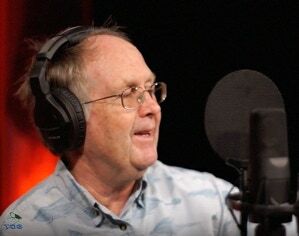 Based on Cape Cod, Brian Kelly has played guitar and sung in various bands/duos/solo for 35 years. Brian has averaged 120 gigs annually since moving to the Cape in 1983; since 1994, 75% of his gigs have been in a solo setting. He prides himself on his extensive repertoire, which covers a wide range of music, including rock, country, fingerpicked ragtime and folk, reggae, even blues tunes. Brian also works harmonica into many of those folk-style tunes he covers. 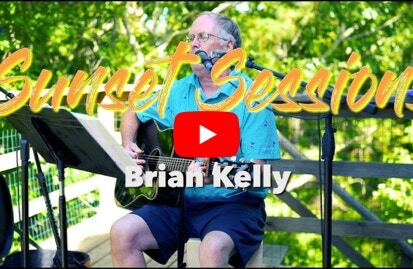 Brian Kelly has played all over Massachusetts/Cape Cod and Rhode Island as a solo guitarist at wedding ceremonies, rehearsal dinners, cocktail hours, resorts, om boats, and at private functions, including intimate parties on Nantucket and Martha’s Vineyard. Please take a minute to listen to Brian’s music and check out his extensive song list. Give him a call today for your next function; he’ll bring that acoustic and his energy to your gathering, and you’ll be glad he did! Brian also is available to play with other fine musicians in a duo or larger group; please inquire if that is what you&apos;d like to have! For those looking to begin playing guitar or to continue their lifelong pursuit with it, I’d be happy to teach you. My lesson sessions are an hour minimum. With forty years of professional performance, I am qualified and waiting to guide you down that musical path. Please see more on my Lessons page. Thank you!